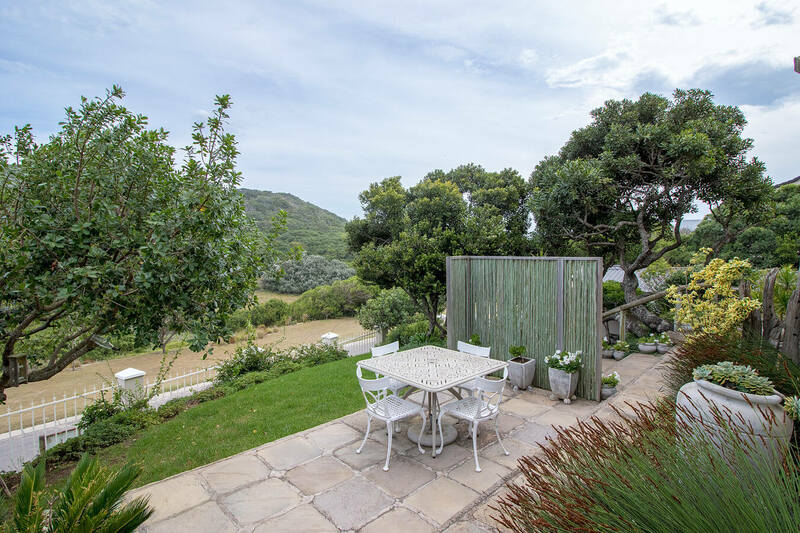 The Coniston Collection offers guests the choice of a lovely 3 bedroom house near to and with views of the Bushman’s River and two lovely Garden Suites, which overlook a nature reserve and are centrally located within easy walking distance of Middle Beach, both rivers and the village centre. All 3 accommodation options are well appointed and fully equipped for self catering and relaxed family holidays. Two beautifully furnished cottages to rent seperately or as single unit. Fully equipped kitchen. 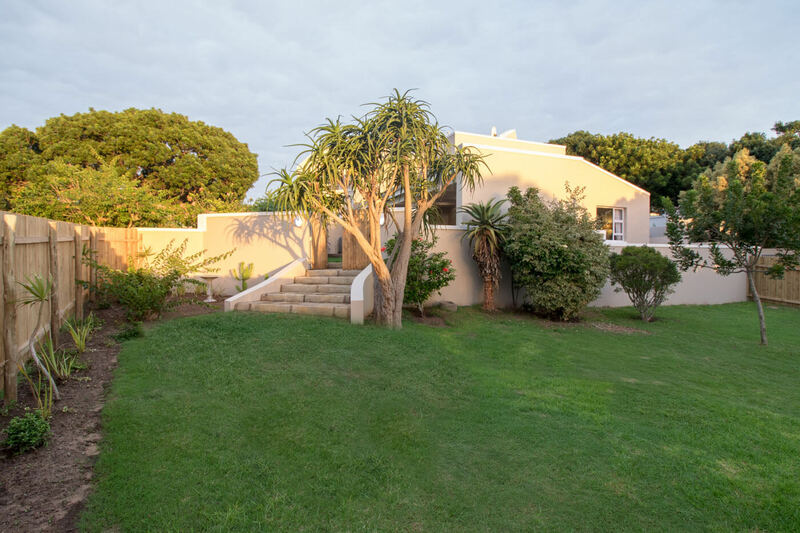 A beautiful holiday home just above the banks of the Bushman’s River. Large entertainment area and fully furnished kitchen. Comfortably sleeps 6.